No one would like to see Paul Flynn’s ‘Elizabeth Brice’ bill to re-legalise medical cannabis pass through Parliament more than me. Yet it concerns me that expectations are being raised way beyond what is realistic. There is widespread misunderstanding about what the bill is and what are its chances of getting any further. The Legalisation of Cannabis (Medicinal Purposes) Bill 2017–19 is a Private Member’s Bill. It was introduced to Parliament on Tuesday 10 October 2017 under the Ten Minute Rule. This allows an MP to make his or her case for a new bill in a speech lasting up to ten minutes. An opposing speech may also be made before the House decides whether or not the bill should be introduced. If the MP is successful the bill is taken to have had its first reading. Private Member’s Bills almost never become law. Those that have the best of a very slim chance are proposed by one of about 20 MPs who win the right to put a bill forward a bill in the ballot that takes place at the beginning of each session. This also decides the order of precedence for the 20 bills to be given parliamentary time. A 10 Minute Rule Bill is even less likely to become law. 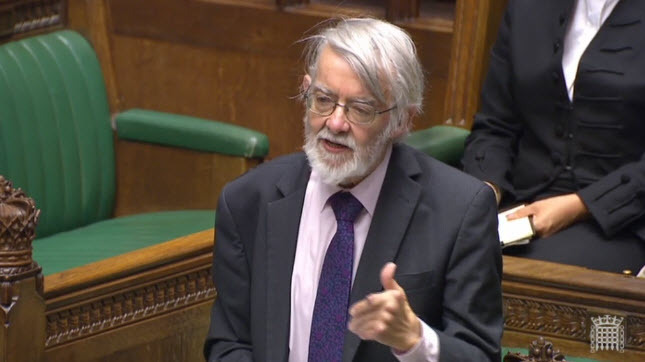 It is the only way other than the ballot that an MP can introduce a bill personally and if it passes its first reading, as Paul Flynn’s bill did, it is set down for second reading. All Private Member’s Bills are debated on Fridays and before any 10 Minute Rule can be debated the bills put forward under the ballot will come first and even for those, mostly there will be no time available. Remember also that on Fridays most MPs will not even be in Parliament, they will be back in their constituencies seeing people in their surgeries. Sadly, the truth is that the second reading of Paul Flynn’s bill is unlikely even to take place. Although it is set down for 23rd February 2018, there is virtually zero chance of any time being found for it. It will simply wither away with no progress or further mention. I think we can all agree on that. 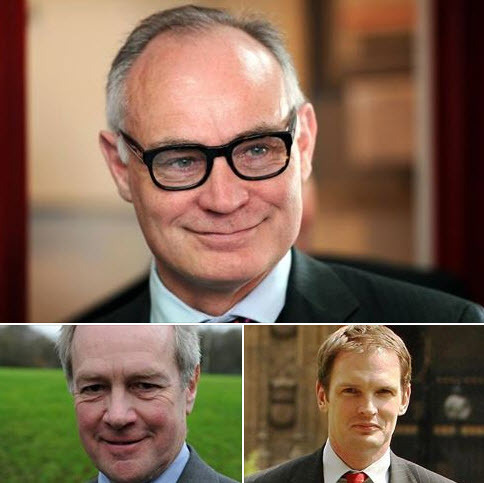 In fact, I would say that there already have been major changes in the attitudes of most MPs. 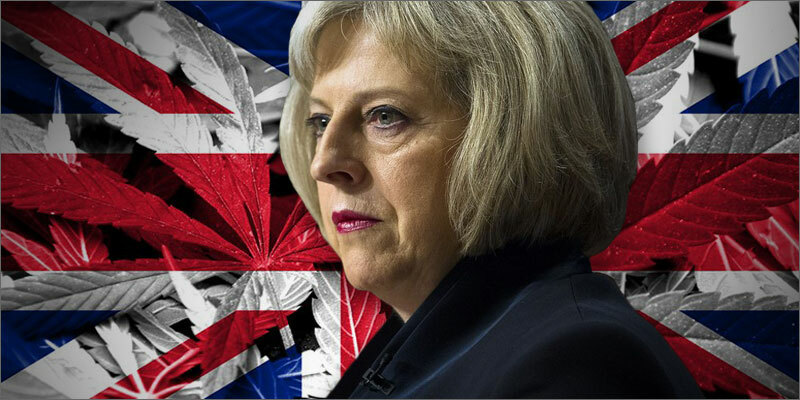 The single biggest obstacle to any drug law reform is Theresa May. After all, what other leader anywhere in the world, apart from the murderous thug President Durterte of the Philippines, has recently called for a continuance of the war on drugs? 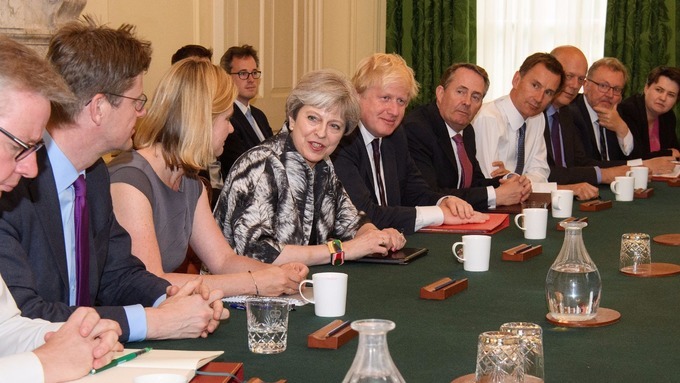 I am confident that once Theresa May is gone, then whatever party is in power, we will see some progress. There is similar, hopeless optimism about Jeremy Corbyn. 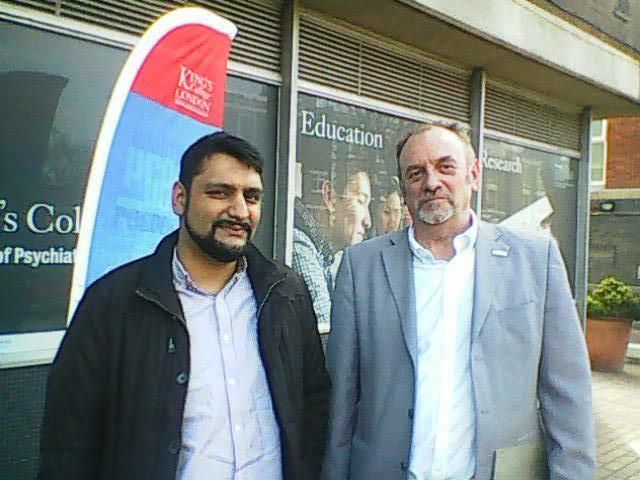 Speaking at a Labour leadership debate in Glasgow, in August 2016, he said: “I would decriminalise medicinal uses of cannabis.” I think it was the same day or the day after that both John McDonnell and Diane Abbott contradicted him. Nevertheless, there is a delusional strand of opinion that Corbyn would act on this immediately he was elected. Dream on! The Labour Party has the worst record of any UK political party on drugs policy. For instance it was Margaret Thatcher who introduced needle exchange back in the 80s and yes, even Theresa May sanctioned the provision of foil to heroin users for smoking as an alternative to injecting. The Labour Party has never done anything in support of progressive drugs policies that it hasn’t reversed under pressure from the tabloid press. Progress on access to medical cannabis is coming irrespective of which party is in power. In the meantime, the best that any of us can do is keep up pressure on our personal MPs and in our local media and through our doctors. Probably the biggest breakthrough this year on medical cannabis will be the publication of guidelines by the Royal College of General Practitioners (RCGP). Organised by CLEAR and authored by our Scientific and Medical Advisor, Professor Mike Barnes, this shows MPs that however irresponsible and pig-headed government ministers may be, doctors have a responsibility to their patients, an ethical duty that transcends the grubby and corrupt politics that ministers subscribe to. “Cannabis in its raw form is not recognised as having any medicinal purposes. The licensing regime for medicines is administered by the Medicines and Healthcare products Regulatory Agency (MHRA), which issues licences for medicines in the UK which have been tested for their safety, quality and efficacy. A medicine derived from the cannabis plant, Sativex, has already been licenced for use in the treatment of spasticity due to multiple sclerosis (MS). The MHRA is open to considering other licence applications for medicines containing cannabinoids should such products be developed. I do appreciate that there are people with chronic pain and debilitating illnesses who seek to alleviate their symptoms by using cannabis. Although such use is illicit, the Sentencing Council’s guidelines on drug offences identify such circumstances as a potential mitigating factor. In every jurisdiction throughout the world where medicinal cannabis has been legally regulated, it is through a special system outside pharmaceutical medicines regulation. This is the government’s very last excuse for denying access to medicinal cannabis. 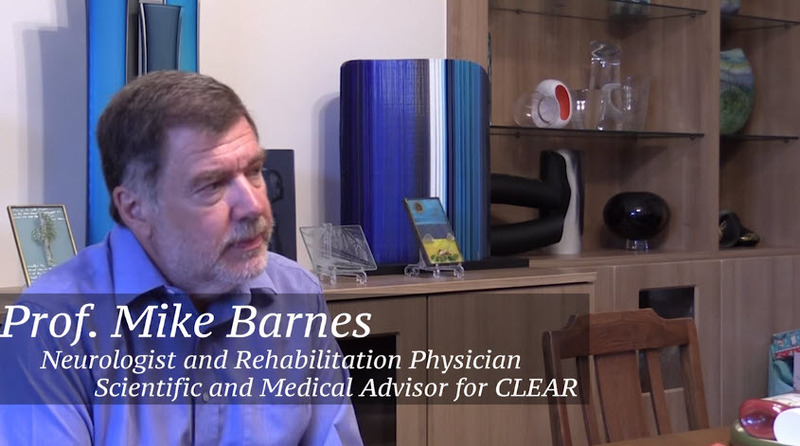 The MHRA process is incapable of dealing with a medicine that contains hundreds of molecules. It is designed by the pharmaceutical industry for regulating single molecule medicines, usually synthesised in a lab, which have the potential to be highly toxic. Every other government that has recognised the enormous benefit that medicinal cannabis offers has come to the same conclusion: cannabis is a special case. It is far more complex but much, much safer than pharmaceutical products. Last October, 36-year old Julie Ryan was found dead in bed by her three children, now aged 14, 13 and 8. At a coroner’s inquest in Oldham last week, pathologist Dr Sami Titi said “The direct cause of her death was cardiac arrest because of a history of smoking cannabis”. 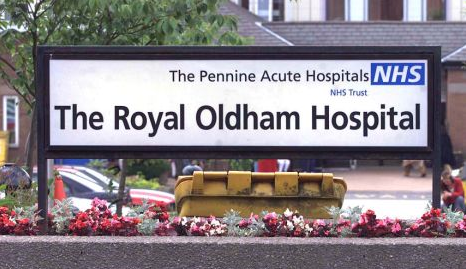 Julie’s family claims that this is not true, that Julie’s cannabis use has been blamed because the Royal Oldham hospital failed to treat her properly. In Britain, there has only been one previous occasion when a death has been attributed to cannabis. In 2004, Lee Maisey, 36 of Pembrokeshire, who smoked half a dozen “joints” a day, was found dead on his living room floor after complaining of a headache. At the inquest in Oldham, the coroner, Simon Nelson, was said to be surprised at the pathologist’s story and questioned him closely. Dr Titi insisted that “smoking of cannabis is well known to have a negative impact on the heart and can cause heart attacks in young people”. The coroner said that in 15 years he had never heard a pathologist so confident that cannabis could be fatal. He recorded a narrative verdict of “death from cardiovascular complications induced by cannabis smoking”. Julie’s brother, Kevin Ryan, says that the pathologist’s remarks are “outrageous scaremongering”. Her mother, Linda, is bewildered by events. As planned, Julie’s children had stayed with her while the inquest was taking place. Now they have returned home to the furore of this extraordinary verdict and are extremely distressed. Julie had visited the Royal Oldham hospital several times complaining of chest pains but been sent away with a diagnosis of heartburn. The post mortem examination revealed she had a severely enlarged heart and had suffered a previous heart attack which had not been diagnosed. Family sources said “It’s a cover up. Cannabis doesn’t kill. They made a big mistake.” Mary Burrows, Julie’s cousin, who was very close to her, said she preferred to smoke cannabis rather than have a drink and that “she was a wonderful mother and her kids miss her so much”. 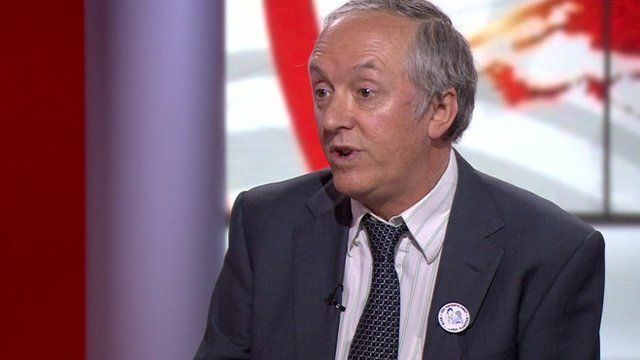 Dr Mark Eckersley, a local Manchester doctor, said “More and more pressure is being piled on medical professionals to propagate this type of untruth by the powers that be.” He said doctors need to maintain credibility with the community and that “this type of nonsense makes my blood boil”. On 2nd November in California, Proposition 19 is expected to permit the personal use of cannabis for the state’s 28 million adults. As a result, new tax revenues of $1.4 billion are anticipated, up to 110,000 new jobs and a boost of up to $18 billion to the state’s economy from spin-offs such as coffee shops and tourism. In America, any health concerns about the plant are far outweighed by health benefits. Medical cannabis is already regulated in 14 states with another 12 in the planning stage. 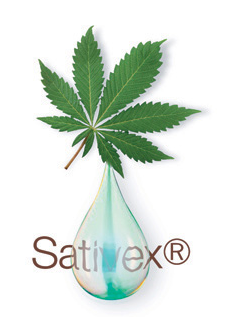 In Britain, Sativex, a whole plant extract of cannabis, was recently authorised as a treatment for MS. It costs about eight times what medical cannabis costs in America, Holland, Spain, Israel and very shortly Germany, where there is a fully regulated supply chain. In Britain, despite a House Of Lords Scientific Committee recommendation, the government refuses to consider such a move. Many patients whose doctors have prescribed Sativex have been denied funding from their health authority. In some of these cases, criminal prosecutions have been brought against them for cultivating their own plants. A spokesman for GW Pharmaceuticals, developers of Sativex, said “The therapeutic ratio for cannabis is so high that it is virtually impossible to ingest a fatal dose”. 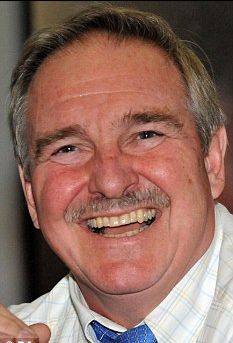 Professor David Nutt was sacked as chairman of the Home Office’s Advisory Council on the Misuse of Drugs last year after claiming that cannabis was less harmful than alcohol and tobacco. 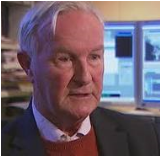 His successor, Professor Les Iversen, also maintains that cannabis has been “incorrectly” called dangerous and says it is one of the “safer recreational drugs”. 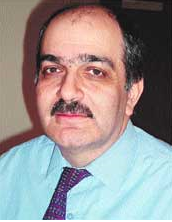 Dr Sami Titi, the pathologist, was unavailable for comment and did not respond to emails. It has not been possible to identify any scientific support for his conclusions. Julie Ryan’s family is left bemused and uncertain by this verdict. Three children are without a mother and confused about contradictory messages. The 13 year old has been posting on websites about her concerns. 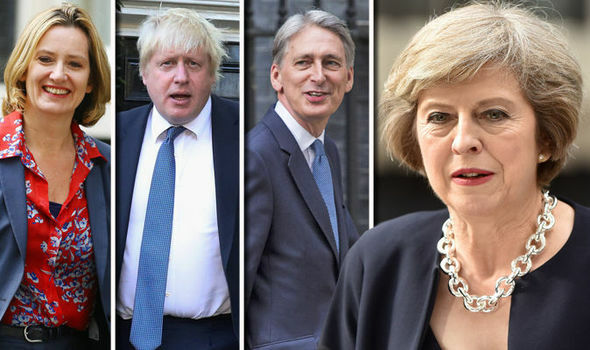 Meanwhile, the Public Accounts Committee and the National Audit Office have criticised the government for basing drugs policy on opinion rather than evidence. 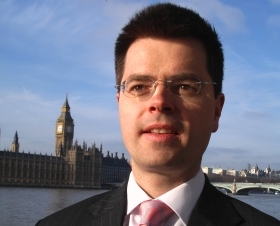 James Brokenshire, the Home Office Minister, in direct contradiction to his own advisers, continues with the story that cannabis is “extremely harmful”. Both David Cameron and Nick Clegg are on record over the last 10 years as consistently calling for reform in drug policy. The Your Freedom website has been overwhelmed with requests for evidence based regulation of drugs and the legalisation of cannabis but the government is riding roughshod over this public outcry. A consultation document on a new drugs strategy was issued just over a week ago but it seems meaningless and dishonest as all the big decisions have already been taken. Cannabis campaigners, working on behalf of six million regular users in the UK, are outraged at what they see as hypocrisy, misinformation and regressive government action. Dr Mark Eckersley, exasperated and concerned at the pathologist’s evidence said “This is simply not true. Hearing this story is more likely to cause a heart attack than the ingestion of any cannabinoid”.